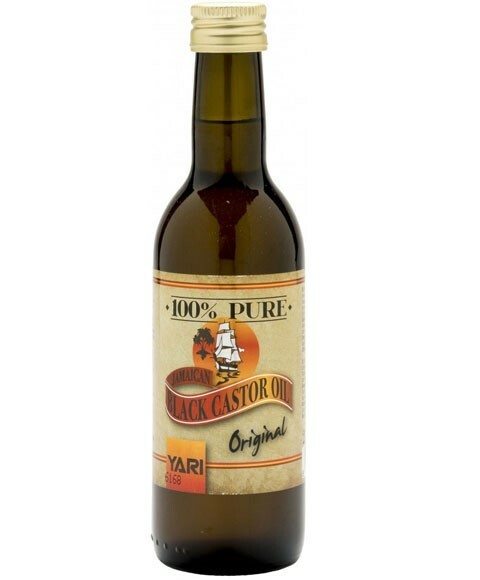 YARI Jamaican black castor oil has reparative omegas that stimulates healthy hair growth. I t also deeply moisturizes while conditioning hair and scalp. Suitable for all hair types. Repairs and replenishes dry skin and other skin conditions. Massage small amount of the oil into scalp daily. Do not rinse out. Also great for growing thicker eye brows: Massage a little bit of the oil on eye brows for 2-3 minutes each night before bed. Wash with lukewarm water in the morning. Repeat each night till desired result is achieved.